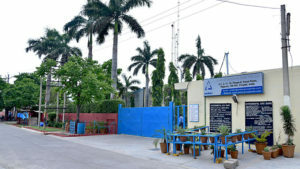 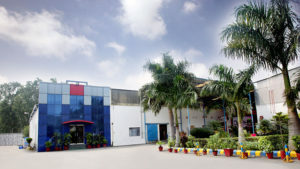 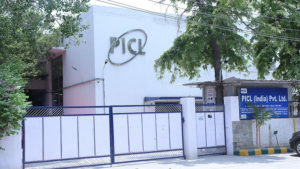 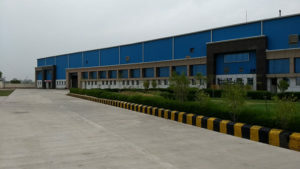 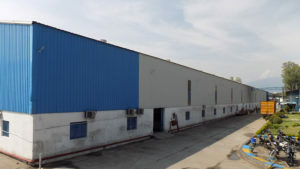 From a single factory in Rajpura, Punjab, established by Kartar Singh that commenced operations in 1994, we have today grown to 10 manufacturing facilities across seven locations in India. 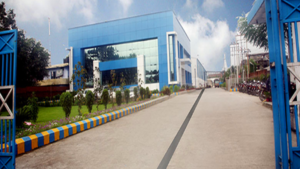 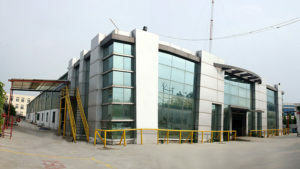 Our manufacturing facilities have a high degree of backward integration and are strategically located. 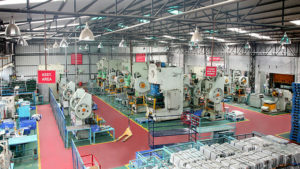 WHAT WE OFFER – PAINTED AND UNPAINTED SHEET METAL PARTS AND AC ASSEMBLY.